C. sentaniensis is endemic to Indonesia, occurring in Lake Sentani and in its tributaries. The species was reported as being common in the 1950s. However. repeated attempts to collect the fish over the last 20 years have yielded only around ten specimens taken from a single creek. The human population living along the shore of Lake Sentani is rapidly increasing and was estimated at 25,000 in 1996. The resultant pollution from domestic waste entering the lake is a threat to the species living there. 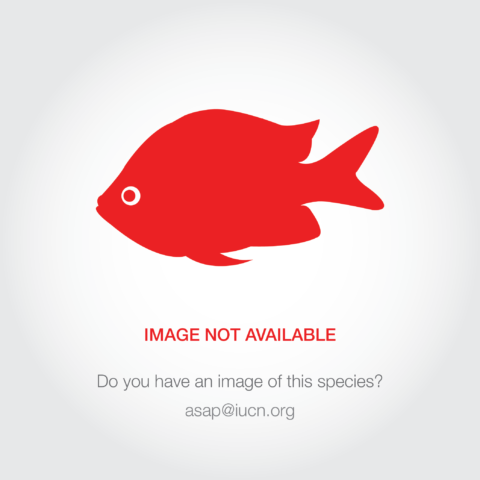 A further threat to this fish comes from the introduction of exotic species into its habitat, including carp, tilapia, walking catfish, barbs, and gouramies.